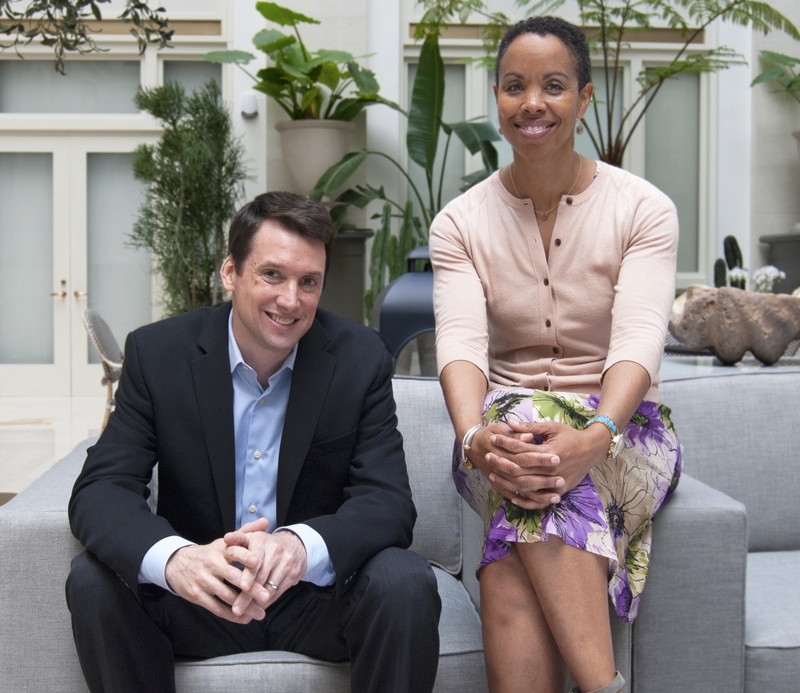 BOSTON, June 11, 2018 /3BL Media/ - FSG, one of the world’s most experienced social impact consulting firms, is excited to announce Lauren A. Smith, MD, MPH and Greg Hills as their co-CEOs. The pair succeeds John Kania, who is stepping away from his current role as global managing director and 18+ years of leadership at FSG. Kania remains active as a member of the board and as a managing director focused on the knowledge and practice of systems change. This announcement culminates a nine-month succession planning process conducted by FSG’s board of directors with the assistance of Spencer Stuart, a leading global executive search and leadership advisory firm. Lauren A. Smith joined FSG in 2015 to lead FSG’s US Health practice. She has led dozens of engagements across the US with health foundations, health insurers, health systems, and health care companies and has led FSG’s Boston office over the past year. Lauren’s previous leadership roles have included seven years as the medical director and then interim commissioner for the Massachusetts Department of Public Health, the senior strategic advisor for the 50-state, federally supported Infant Mortality Collaborative Improvement and Innovation Network, the medical director of the pediatric inpatient service at Boston Medical Center, and the national medical director of the Medical Legal Partnership for Children. Lauren has published extensively in the peer-reviewed literature in the areas of child health, public policy, and public health. Her experience in federal and state government includes roles as a policy analyst in the Office of Inspector General for the US Department of Health and Human Services and as a W.T. Grant Health Policy Fellow in the office of the Massachusetts Speaker of the House. Greg Hills has been with FSG since 2004 and has served in a range of leadership roles. Most recently he has been leading FSG’s corporate consulting practice and before that he led FSG’s Global Development practice for 10 years. He has led more than 120 client engagements advising leading foundations, companies, and nonprofits on strategy and evaluation. Greg has published numerous influential papers and speaks regularly on topics of shared value, CSR, collective impact, and philanthropic effectiveness. He has worked professionally in nearly 20 developing countries throughout Africa, Asia, and Latin America and his work spans economic development, agriculture, education, health, and environment. Prior to joining FSG he worked at Deloitte Consulting and was manager of program operations for the US-Asia Environmental Partnership, a USAID-funded public-private partnership focused on environmental improvement and sustainable development in the Asia-Pacific region. FSG is a mission-driven consulting firm supporting leaders in creating large-scale, lasting social change. Through strategy, evaluation, and research we help many types of actors— individually and collectively—make progress against the world’s toughest problems. Our teams work across all sectors by partnering with leading foundations, businesses, nonprofits, and governments in every region of the globe. We seek to reimagine social change by identifying ways to maximize the impact of existing resources, amplifying the work of others to help advance knowledge and practice, and inspiring change agents around the world to achieve greater impact. As part of our nonprofit mission, FSG also directly supports learning communities, such as the Collective Impact Forum, the Shared Value Initiative, and the Impact Hiring Initiative to provide the tools and relationships that change agents need to be successful. Learn more about FSG at www.fsg.org.